From 1989 to 1993 Bernardo assisted Bob Ellis when he came to Portugal to build the CSI of Cascais, at that time the most important International show in Portugal. During those years, and after being given the status of Candidate National Course Designer, he started to build courses in Portugal on his own. 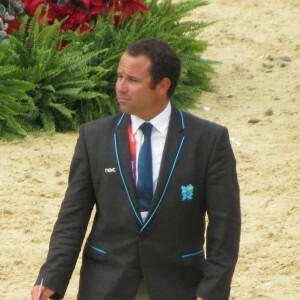 At the same time was invited to officiate at Hickstead (GBR), on the famous Derby meeting, by the well known Jon Doney. This episode started the travelling outside of Portugal. This was a big first step. Between 1995 and 1997 Bernardo was designing on a regular basis many shows in Portugal, and always going back to Hickstead, where he felt he could learn every second he was there. In 1998, second big step: first international seminar (Warendorf, GER), an invitation to go to Monterey (MEX), and Horse of the Year Show (GBR), always under the guidance of Bob Ellis, his mentor, as well the nomination from the Portuguese Federation do design and build the national championships of 4, 5 and 6 year old horse, and also the main seniors championship. The following year he did a second international seminar, this one in Towerlands (GBR), and was at the European Championships at Hickstead, invited by Jon Doney. 2005 was the year of the third big step. For the first time he went to Wellington in Palm Beach (USA), always with Bob Ellis. There he met many different people, and established many contacts that allowed him since then to build more and more shows in USA as the years go by. In 2007, 2008 and 2009 he had the privilege to design half of the courses of CSI 5* Olympia, as well at the invitation of Leopoldo Palacios (VEN) and Steve Stevens (USA), to assist them on the Beijing Olympic Games (2008), and also Bob Ellis at the European Championships at Windsor (GBR)(2009). He was also main course designer in many CSI 4* such as Portimão, Ponte de Lima, Vimeiro, Vilamoura and at the Austrian National Championships in Linz (2009) (AUT). From 2010 to 2014 designed many international events, manly CSI W 5* London Olympia (GBR) (2013), but also the European Juniors & Young riders (2011), CSI W Palgrave (CAN)(2009, 2011 & 2013), CSIO Lisbon (POR)(2010, 2011, 2013 & 2014), CSI W Thermal (USA) (2009 to 2014), CSI W Midrand (RSA) (2013), CSI W Poloqwane (RSA) (2011, 2012 & 2013), CSI Hickstead (2009 to 2014), South African Championships in Durban (RSA) (2013 & 2014) He also assisted at top events in the world such & 2012 Olympic Games in London (GBR).He was also appointed by the FEI to be Official Technical Delegate for the Pony European Championships in Millstreet (2014) (IRL). 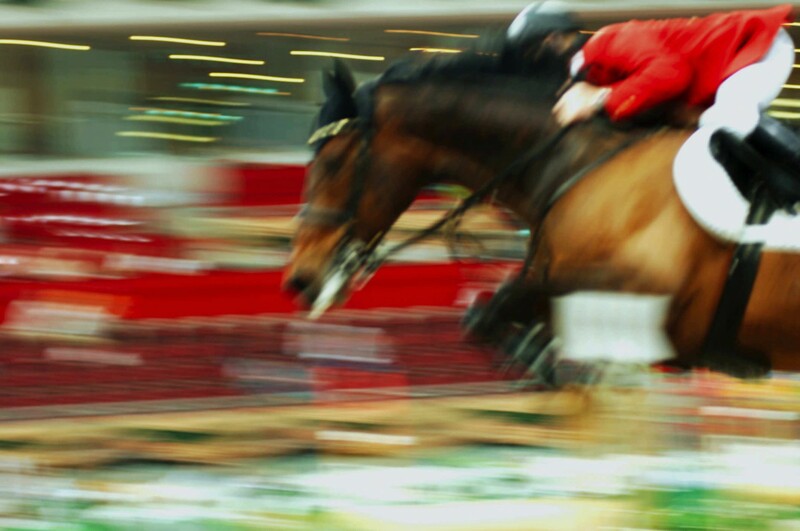 In 2015, at the age of 40, Bernardo was promoted to FEI Level 4 Course Designer “O” status by FEI jumping committee. Still in 2015 he was again appointed as Official Technical Delegate by the FEI for Children, Juniors and Young Riders European Championships in Wiener Neustad (AUT). As main course designer, Bernardo had many relevant challenges, including CSI 5* W Olympia (GBR), CSI 4* and CSI 2* Bolsworth (GBR), CSI 3* Vilamoura (POR), CSI 3* Baltica Tour (POL), among many other.